Since 2008 Prof. Dr. med. 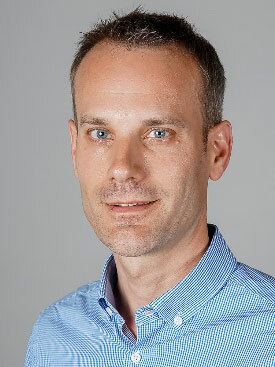 Lukas Fenner has been at the Institute of Social and Preventive Medicine where he is currently an associate professor. He is an experienced epidemiologist with an MSc. in international health, additional training in medical microbiology, and a graduate diploma in tropical medicine and public health. His numerous research projects include having led a medical research team of physicians and scientists in Tanzania for two years studying tuberculosis. In addition to Fenner’s new cantonal physician duties, he will retain his professorship and a research position at the University of Bern.